Local Search Engine Optimization has been a big deal throughout 2016, and it’s about to get bigger still. Mobile search has been on the rise. Hitwise has reported that 60% of searchers are now on a mobile device. Mobile searches tend to be much more localized in nature, and I have discussed this at length in my previous posts. At the same time, new technology has been emerging that may change the way we search on both mobile and desktop. Voice recognition technology is becoming more accurate all the time. It was 60% accurate in 2010 and it is 90% accurate now. You’ve probably heard of Siri, Alexa, Cortana and Google Now, but there are others in the business helping to ensure the drive for perfect recognition continues. People tend to use their voice recognition enabled virtual assistants for local searches. In fact, 40% of voice searches are intended to find local answers. Voice Search is used mostly for local searches such as looking for directions and nearby places. Last year, 10% of all searches on Google were through voice. 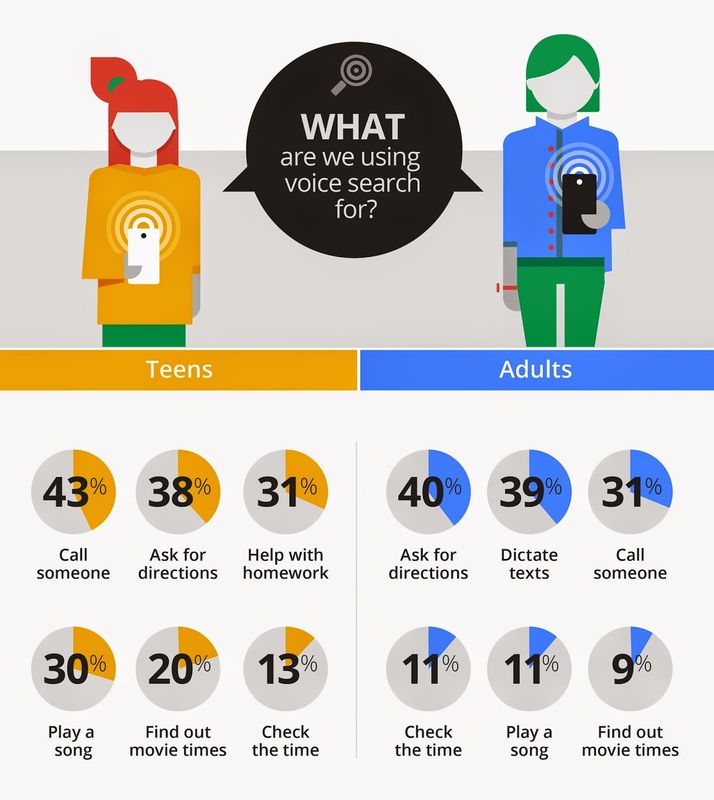 That share is bound to increase, as 40% of adults and 55% of teens use voice search daily. By now you might be a little fazed by all these percentages being thrown around. That’s cool. The bottom line is this: Voice search is changing local SEO, and local SEO is having a much bigger impact on small businesses as a result. In this article, we’re going to discuss at length what you can do to make sure your local SEO strategy is optimized for voice search. I say again, what you can do. No more trends or insights. Real, actionable guidance. But first, some important context that will make sense of those actions. Google scores local results using a completely different algorithmic equation than its typical results. They combine relevance with distance, then add a further prominence score. Relevance is the same as it is for all searches, ensuring that the search results returned match the intention of the user. Distance uses location data from the device itself to cross reference with the NAP of the business. Prominence is perhaps the most mercurial element, and amounts to how well known and influential the business and the brand is. Chain stores therefore get a boost, but you can hoof this up yourself by increasing your backlinks from articles and directories. The combination of these variables creates a score which in turn determines how you rank. And how highly you rank now matters more than it used to, since they’ve reduced the number of results listed from seven to just three. So, how do you go about improving your local SEO ranking results? Funny you should ask. If people will travel a long way to get to your restaurant, that will improve your Google Ranking. Google tracks travel through mobile devices and will remember this information. Google detects how far people are willing to travel to your premise through services such as Google Maps and Waze and use them in ranking local seo. If you can convince people to travel a long way to your restaurant, you’ll be in a strong position to improve your ranking. Put up ads a considerable distance away from your premises, in adjacent neighborhoods and towns. Target these same neighborhoods with ads on Facebook and Google. Identify your long-distance customers – ask them to identify themselves at checkout with a sign or ask your staff to enquire when they are paying. Earn their loyalty by incentivising them to return, and see if you can get them to sign up to marketing via either SMS or email. Send your marketing just before dinner time to entice them, include seasonal promotions, and more. This will increase the number of regular and returning long distance customers you get, which will build your perceived authority considerably and improve your ranking. Boom. Google Maps is also used as a satellite navigation aid, and that means they regularly assess road quality to make sure they are giving people the best routes. Google are able to tell road quality based on their navigation system. Chances are they are using it for local ranking as well. 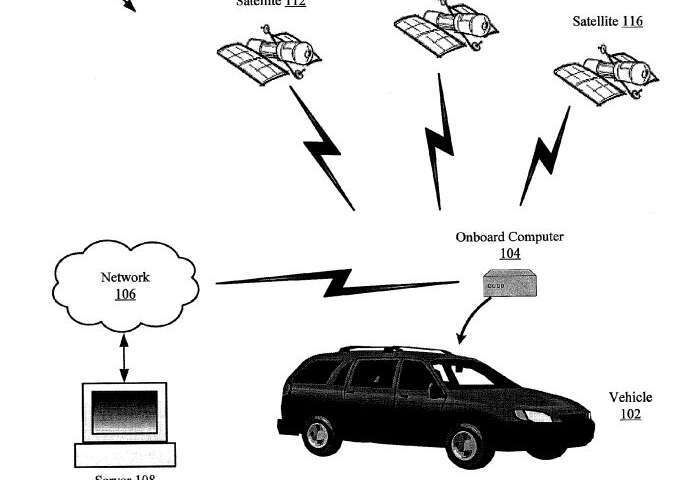 While Google blackbox all their algorithms so we can’t say for sure, there are patents that suggest that businesses that are easily accessible on high quality roads will fare better. You can ensure you have high quality access roads and parking lots that are free from trouble, have good security, and have smooth surfaces. You can report problems with the roads near to your premises to the local authorities and campaign to have them fixed. 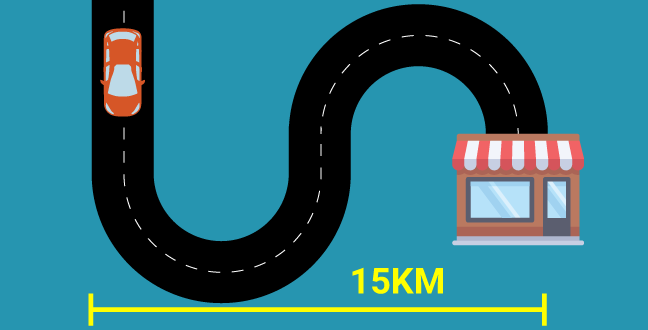 You can always move to a new premises if your location is poorly accessible by road. This is probably a good move anyway. Far more than a luxury, free WiFi provision is considered a basic amenity by many customers. Fortunately for you, it also has advantages for your business. 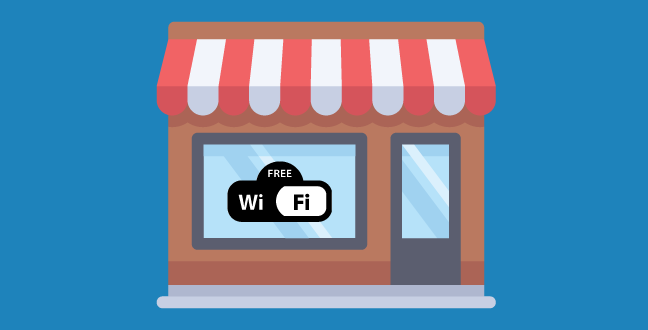 Offering free Wi-Fi not only attracts customers in, but also allows Google to detect visitors. In this context, it’s worth nothing that Google tracks visits through cellphones and tablets that use your WiFi signal. This includes both the volume of visits and the duration. Make sure you provide free WiFi that is identifiably yours, and that requires individuals to log in to use. That way, it will make it as easy as possible for Google to track. You can encourage the use of your premises as a ‘coffice’ (coffee house office) by freelancers and others outside of peak times to encourage more long term use of the WiFi. Signpost your WiFi on the outside of your premises to make sure people know it’s available. Put a discount code on the log-in page to encourage people to use WiFi over their own data. Some patents suggest that Google are using check ins as local search metric. Check-ins on social media and apps are trackable by Google, and may well affect your local ranking. If people are excited enough by your premises to shout out about it, it can’t help but mean good things. Encourage people to check-in to your premises! You can do this through signs, incentives, or competitions where people sign in for the chance to win. Give your premises something unique – whether themed evenings or novel items that will provide viral sharing potential. 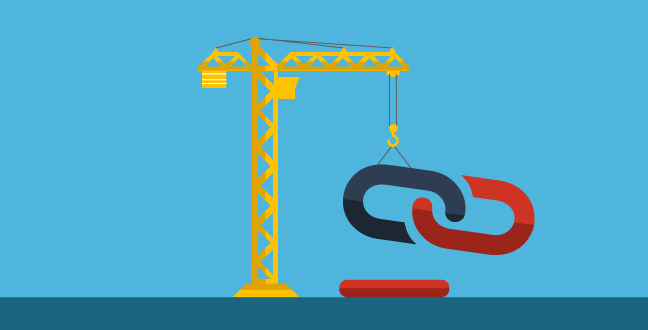 Links are always integral to SEO and Local SEO is no exception. 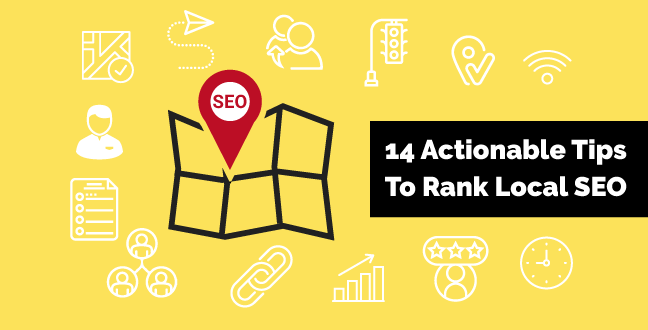 We’ve talked extensively about the kinds of things that might effect your prominence or your relevance, but the single biggest factor affecting both is still what we know as PageRank. 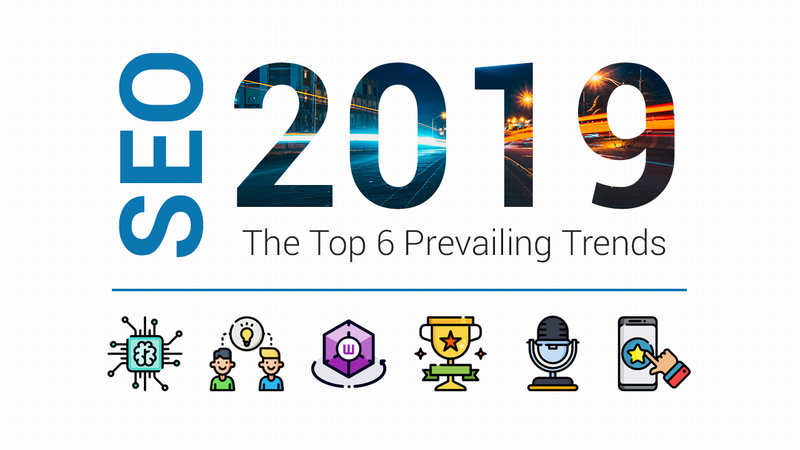 This means classic best practices for SEO are still relevant to local search factors, and link building is one of the most effective. There are a huge number of ways to build links, from guest posting on other blogs to posting on communities and forums to interviews to viral content. We have a full breakdown here. Similarly, you can earn links in many different ways. Submitting articles to directories, being an active commenter, hosting competitions and engaging with social media can all help you earn links. Here’s a breakdown for that, too. The more people mentioning and writing about your business, the better it will rank locally. Sites like Yelp and TripAdvisor I’ve mentioned already, but getting customers to write about you really is one of the most important things you can do. Most of all on Google Reviews, as Google will preference these in generating its results. You can also use press releases to distribute your name across networks containing hundreds of news sites. Hire a press release writing service. Better yet, have them on retainer to create a press release or two a week so your company is constantly being talked about. Just make sure you have enough topics to talk about as news. Encourage customers to leave reviews, be that through signage, incentives, emailed requests or other strategies. It’s also important to respond to reviews where necessary, whether with thanks or action. Remember, all feedback is positive, and if you take negative feedback constructively you will enhance your reputation. Not only the amount of referral matters but also the quality of them. A single referral from an authoritative site can be valued more than hundreds of random referrals. Having a lot of referrals is obviously a good thing, but influential referrals can actually benefit you a great deal more. Influencers have large audiences who tend to rely on these authority figures to determine their choices for them. 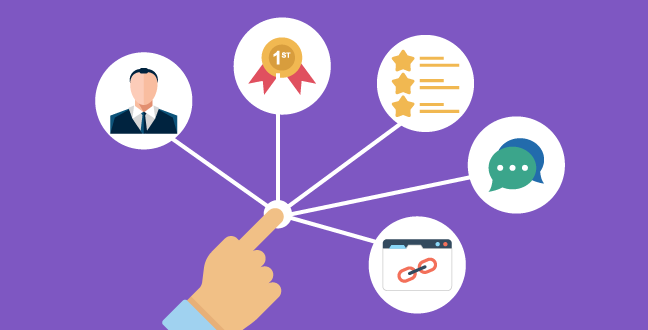 When identifying influencers, reach out to those who have high page rank scores themselves. Reach out to influencers in your niche. You may wish to invite them to write about your experience in exchange for complimentary service. Don’t be shy. Influencers need to feed their fans in order to maintain their position, so they’ll appreciate an opportunity to share something cool with their audiences. Make sure you choose to reflect the tone of your establishment. If you are a luxury goods vendor, you may not wish to have swarms of millennial Pokemon Go players visiting your store. Send out press releases. Press release sent through reputable media channel counts as a high quality referral as well. Services such as MarketersMEDIA allows you to distribute press releases online to various media outlets. 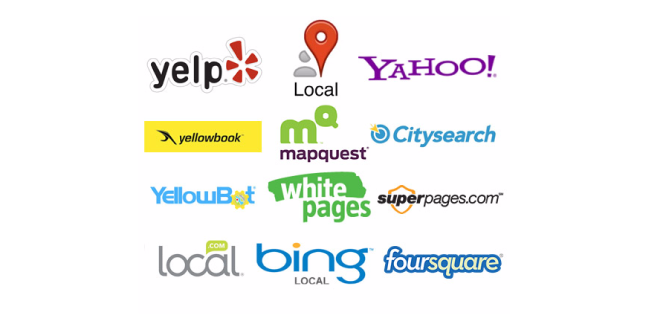 Submit your business in as many local directories as possible, as soon as possible. Local directories are useful to people searching for a specific service in a specific location, who haven’t any idea who they will decide to use to provide that service. These directories are ranked on Google for that reason and your inclusion in them will make you more rankable. Get yourself listed. Some will be free and some will ask for a small fee. Ensure your details are accurate. Local directories will allow you to list your NAP, opening hours, and a link to your website. 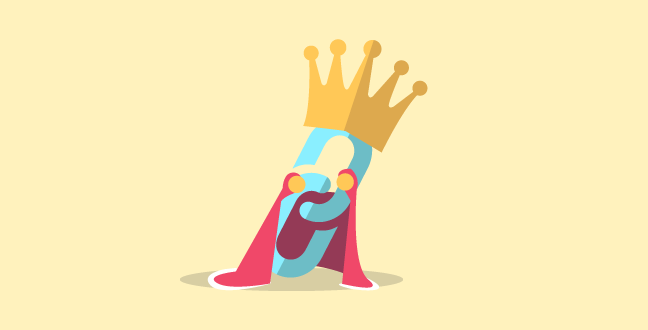 Get these right – inconsistencies across data sources will damage your rankings. Yellow pages, Yahoo Local, Yelp and more will all help. Google are also crawling your review score across different sites and use it as a local ranking factor as well. We’ve talked about getting reviews already. I even touched on responding to reviews. But here’s the rub – you need good review scores. There no way around it. 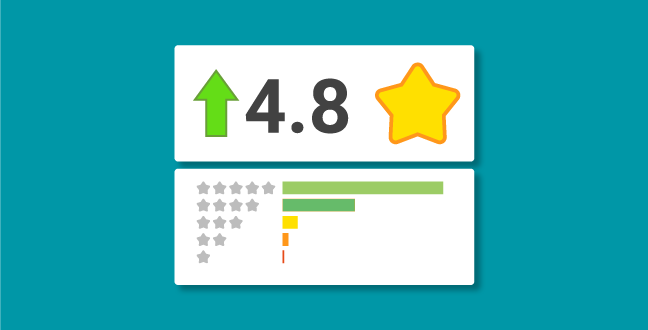 Both Google and customers themselves will express a preference for places with a higher review score. Provide the best service. Sounds simple, but it’s hard to pull off. Always be looking at how you can improve the experience for customers, and really do something about it. Make sure your prices are reasonable, or your delivery is extraordinary. The more you charge, the higher the expectations you create. If you insist on being expensive, you had better make sure the results are extraordinary. Think about added value. What can your staff do easily that will make a difference to people’s day? Can you give them the freedom and authority to improvise, to create ‘moments’ for customers that break the usual script of expectations? Pleasant surprises lead to great reviews. In a world with 8 billion people and counting, there is an audience for everything. In an online sphere where competition is so fierce, specificity is now more powerful than broad appeal. If you can target and activate niche audiences effectively, you’ll be better placed both in reputation and in rankings. While it’s still okay to get reviewed by a generic review sites or blogs (it’s better than nothing), try to invite those who specializes in writing things specific to your niche to review your business instead. Target your audience with a laser focus. Research what specialist sites are out there that speak to these audiences. Get them into your establishment to feature you through their lens. If you’re a vegan restaurant, you don’t want to compete with ‘restaurants’ – you want stories about how your food changes what’s possible for vegans. If you repair motorbikes, you don’t want to compete over tyres or prices, you want to open up tuning and custom outfitting possibilities for aficionados. When prompting people to leave reviews, in whatever form, be it through sites like Yelp or Facebook, on Google or via Check-ins, you want to seed the idea that people should express how they felt. That’s because positive descriptors improve rankings. Prompt people to feel. Use your signage and email marketing to evoke positive feelings. Imprint your brand. By using language that helps people see what it is your trying to achieve, they are more likely to parrot that language if you’ve achieved it. Reinforce your messaging throughout your establishment and online. Again, utilise the power of positive surprise. 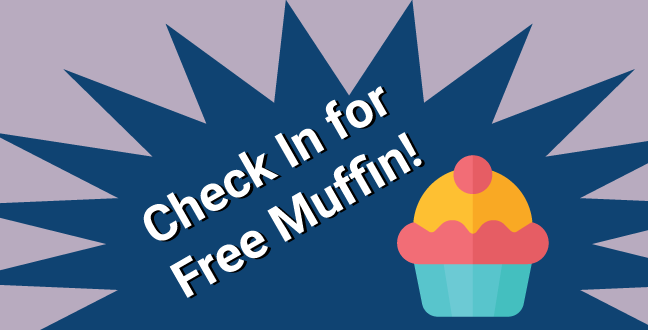 If someone tells a server they’re having a bad day, a free blueberry muffin will go a long way toward a positive review. >Emotion is the biggest motivator toward positivity. Taking away fear, and encouraging a positive catharsis – the release of tension, will always help. A positive atmosphere and attitude can only lead to positive wording. The more people react to your results, the better you will rank. This is known as engagement. The more engagement you have for your landing pages, promotions and listings, the more favourably you’ll be looked upon by search engines. Design is your biggest friend here. Make it easy to interact with your listings, your landing pages and more. Have clear calls to action, and have them written in familiar but creative language. Use stunning imagery. We are primarily visual animals, so creating an evocative feast for the senses will mean more time spent on the site. Make your descriptions rich and original. Don’t be a bar that sells craft beer, be the area’s premier watering hole for lovers of handmade artisan craft beer, served up with delicious snacks and a dive-bar ambience where you can feel at ease. Not only is it more descriptive, it takes longer to read, and that means more engagement. Make sure your listings encourage people to take an action. Having a good financial figure and making it available publicly will also help Google judge your business strength and use it to rank you more accurately. The aim for any business should be good financial performance. If you’re achieving this, then make sure your publicize it. Indicators of success will help you rank. Don’t be afraid to get deeper into the figures. 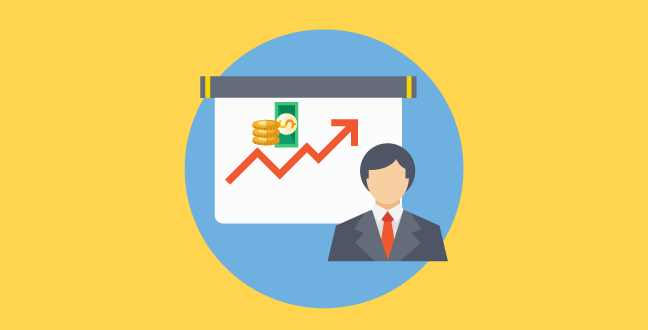 Profits and cash flow are one thing, but if a particular new item or special has seen big uptake, call it a best-seller and use the figures to paint the picture. To help you with analytics, get up to date POS software and publish the top-selling specials or items each month. This information will help you improve your business in many ways. Older businesses tend to rank higher. Longevity still counts for something, it turns out. The longer a business is cited in directories, the more powerful that citation becomes as a ranking factor. Being well established in the neighborhood means natural selection has ensured you survived. Start your business as early as you can. Take over old, established business. Submit your business in online directories right now! When we say optimize, it’s easy to think only of technical improvements that can be done in our website to get it ranked. But if you notice in this post, a lot of these tips includes improving facets in the real world such as improving services as well as improving nearby road conditions. Technical SEO does plays a part in local SEO such as including a consistent NAP and crucial business information but Google is getting better and better at utilizing real world metrics to rank local results. Just like how writing good contents and getting good user interactions have replaced a lot of technical SEO practices, local SEO now require businesses to score on things that make customers happy. It’s not hard to notice that most of these practices are good practices any business should already be doing anyways. 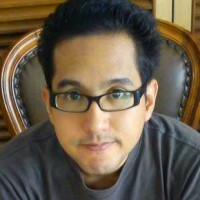 But now you know that they also double as important ranking factors used by search engines to rank local seo. Are there any tactics you think we’ve missed? Anything you’ve found particular success with? Drop it in the comments below!